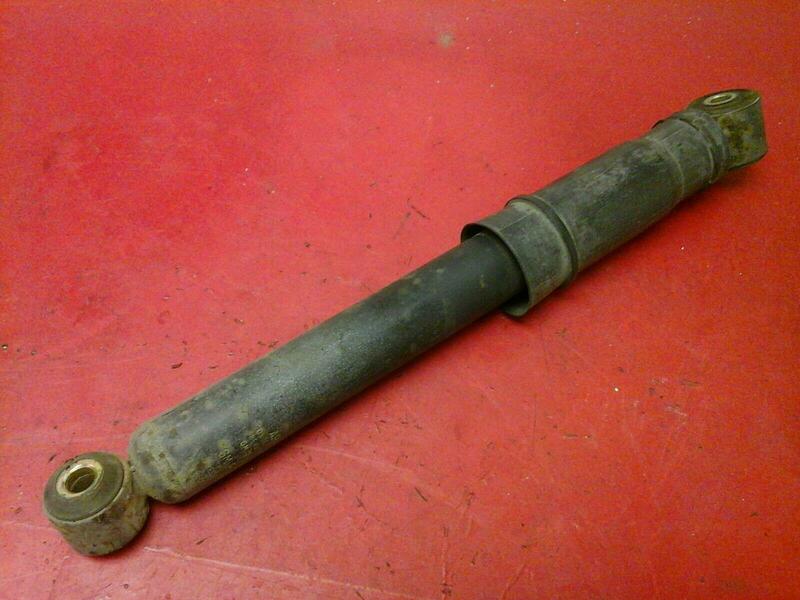 Rear suspension shock removed from a 2003 Vivaro 1.9 DTI WB (short wheel base). Item is in good used condition and is to fit all Vivaro SWB van models 2001-2006 with the 1.9 DTI F9Q engine. May fit others. Price includes delivery via next business day courier. If you live in the Scottish Highlands, Islands, Ireland N+S please contact for postage costs, as an extra charge wi th apply.